Our speaker this month operates Fuze7, a digital marketing agency and she will share how WordPress was used to build her new web site. Details about the Theme and Plugins will be covered, along with the general look and feel of the responsive web site. Fuze 7 Marketing combines 24 years of experience in business development, both traditional and digital marketing, and market research methodologies. As lead consultant, Diane Economaki has an undergraduate degree from Kutztown State University in Kutztown, Pennsylvania where she majored in Communications and Design. 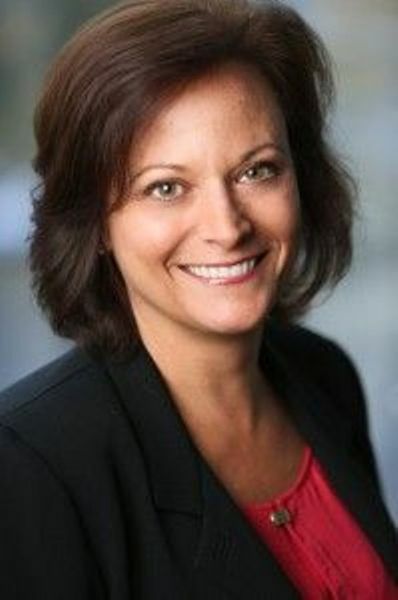 After spending two decades in the corporate world, Diane went on to receive her Master’s in Business Administration from Marylhurst University, in Marylhurst, Oregon where she majored in Marketing and minored in Finance.